Specially designed for moderate varicose veins, uncomfortable swelling and leg fatigue. Skin friendly cotton and all way stretch fabric for extra comfort. It is a multipurpose product that can be used by almost everyone. Tired and aching legs are a common problem and what can be better than compression to treat them. 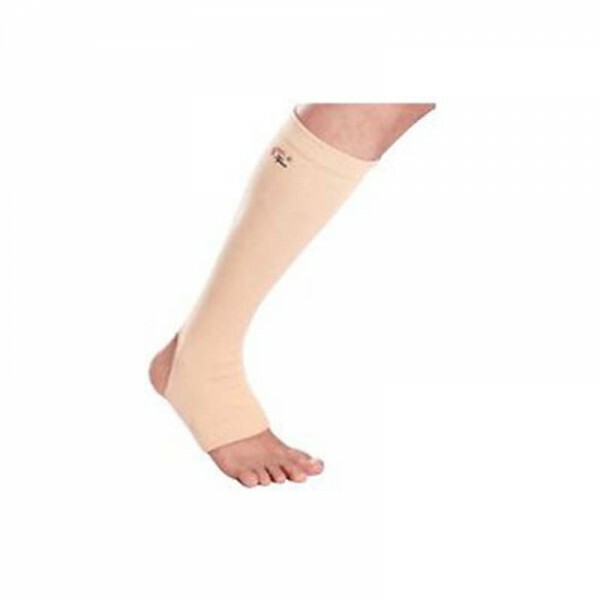 Specially designed for moderate varicose veins, uncomfortable swelling and leg fatigue. Skin friendly cotton and all way stretch fabric for extra comfort. It is a multipurpose product that can be used by almost everyone. Tired and aching legs are a common problem and what can be better than compression to treat them. You don’t need medication or gels to rub on the affected area. Simply pull-on the stockings and get a soothing warmth.